Dorotie Golini is one of CMBG3’s Legal Assistants and joined the team after working for two-and-a-half years at another major law firm in Boston as a Legal Assistant. 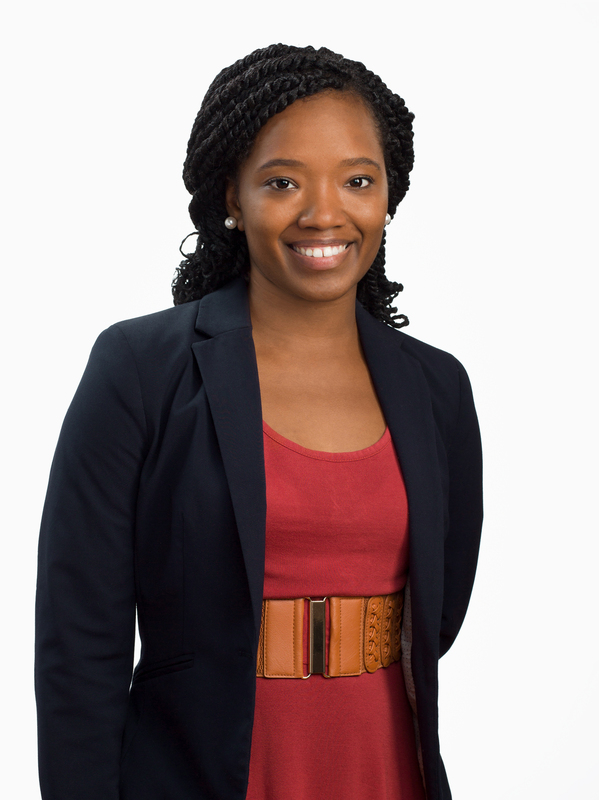 Dorotie’s skill set as a Legal Assistant includes strong time management, independent and forward thinking and planning, and sharp analytical abilities. Planning, leading, and delegating multiple tasks in high-volume environments are nothing new to Dorotie, who brings these talents to the CMBG3 team. Prior to joining CMBG3, Dorotie worked for Harvard Pilgrim Health Care as a Member Service Representative, where she was constantly asked to multi-task and stay up to speed on constant governmental and administrative changes in order to best serve the member. In addition, she worked for Rogerson Communities as a Program Assistant, where her warm personality made her a natural at communicating with patients, family members and nurses.